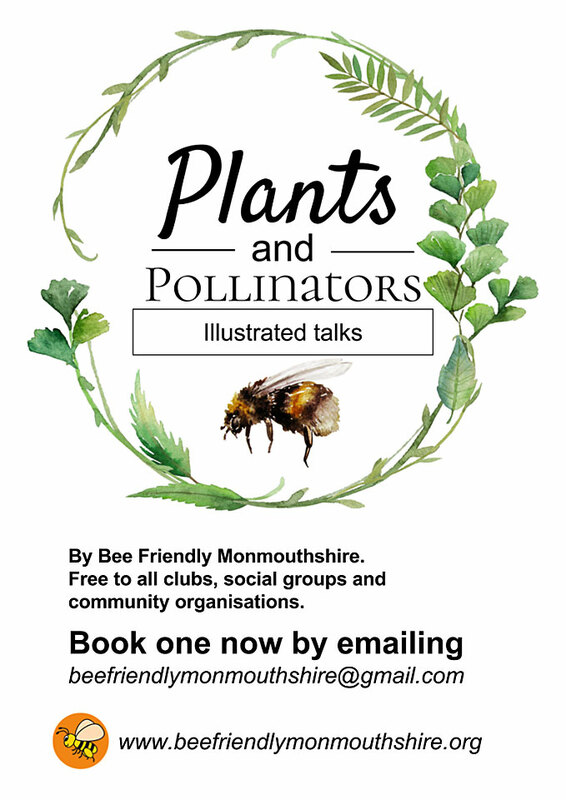 We at Bee Friendly Monmouthshire love doing illustrated talks for community groups, old or young. It’s never too late or too early to start learning about the wonderful possibilities of your garden and the mystical workings of pollinators. This entry was posted in Uncategorized on February 1, 2018 by BfM_admin.